It’s Friday morning. 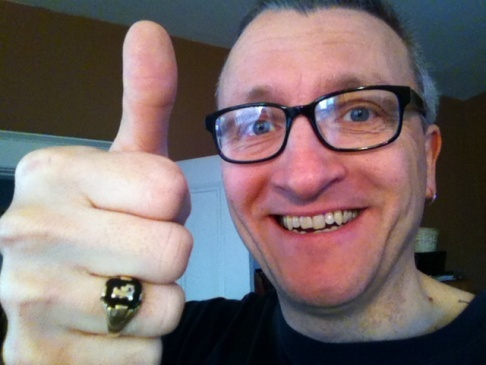 Just four days ago I pushed the start button on the Indiegogo campaign to independently fund Roll Up the Rim, my new novel. Starting this campaign was a risk, and it was a public risk. I had many worries and hopes at that moment, some of which I’ve already identified in this blog. Aside from all the worries, one thought in my mind at that moment was that starting a 30 day campaign meant that for the next 30 days I was going to be feeling a lot of tension around whether or not the campaign would reach its goal. It’s strange to have 90% of that tension gone after just four days. This is certainly not what I was expecting. Click the button to the right of this post to link to the campaign. 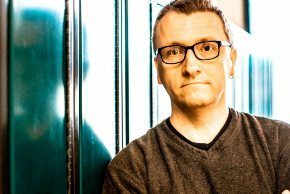 Leo McKay Jr. is a writer, a teacher, and a half-baked musician. This is his website. 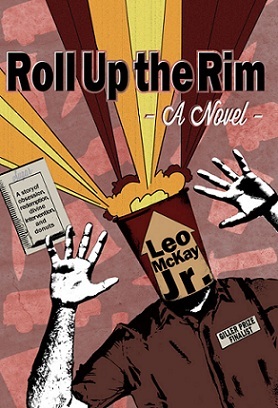 Leo's new novel, Roll Up the Rim, is now available to purchase in several formats. Click the image above to find out how to buy a paper or ebook copy. Leo has a Tumblr on which he posts about books he's reading, movies and TV shows he's watching, and music and podcasts he's listening to. Click this image to link through. Follow Leo McKay Jr. via Email.